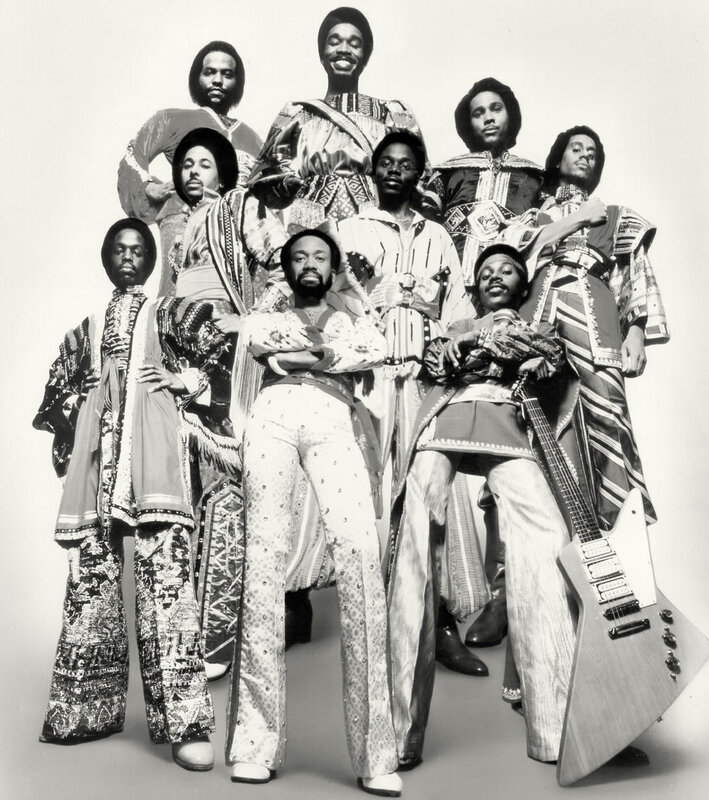 Song of the Day: Earth, Wind & Fire "Got To Get You Into My Life"
When my Brit DJ friends run down cover versions of songs in a set, they call it a “version excursion”. I enjoy weaving in an out of songs that folks know by transitioning from the chorus of one version to the verse of another. If it’s a popular tune with a lot of covers, you can skillfully travel through a different version for each part of the song’s structure, or just craft a custom edit. Hmmm… Maybe the fact that I re-added this Earth, Wind & Fire cover of The Beatles to my regular rotation may inspire me to do exactly that. “Got to Get You into My Life” comes from The Beatles‘ 1966 album Revolver. It was the first time the band recorded with horns, as they were targeting a Stax sound. Paul McCartney delivers a notable lead vocal, deemed by his partner John Lennon as one of his best. 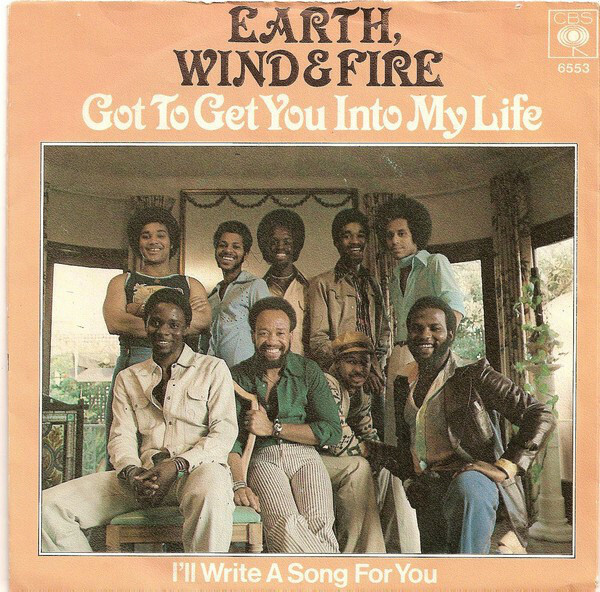 Earth, Wind & Fire revisited “Got To Get You Into My Life” in 1978 on the same greatest hits comp that gave us “September” and made some heavy renovations. The original Motown backbeat morphed into a swinging shuffle and the Phenix Horns added more ornate lines to the brass arrangement. Dare I say this is the definitive version of the tune? You be the judge.